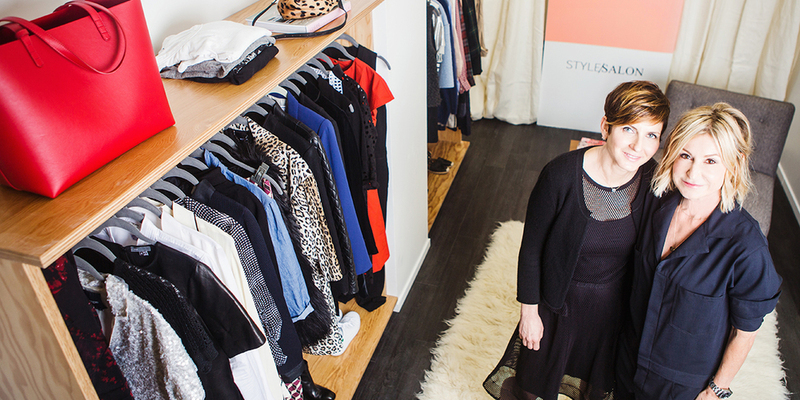 WE BEGIN IN YOUR CLOSET AND EDIT YOUR CURRENT WARDROBE BASED ON FIT, COLOR, AND LIFESTYLE. 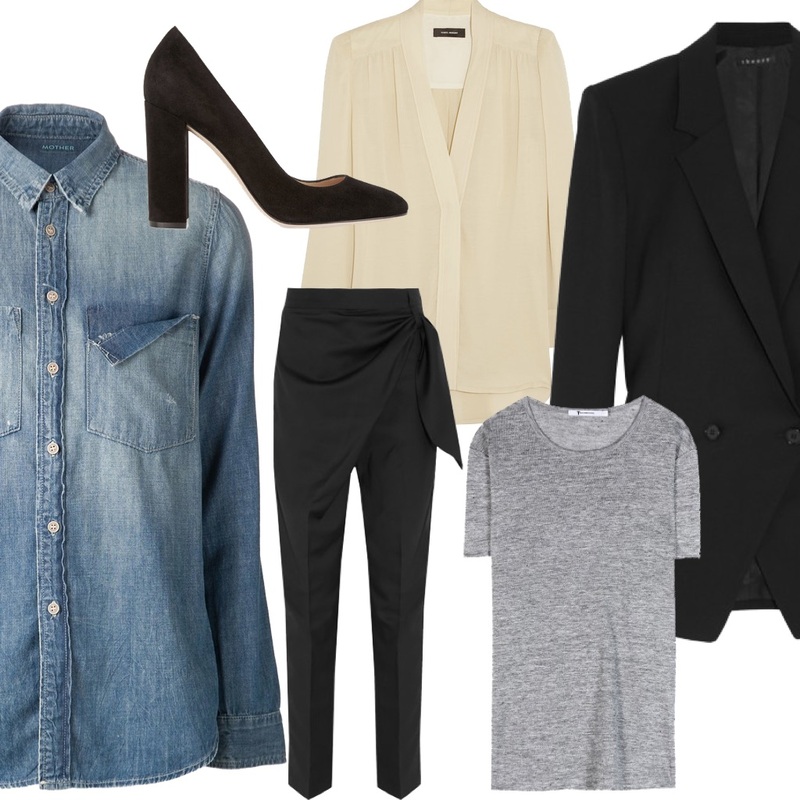 NEXT, WE ESTABLISH A FOUNDATION USING YOUR FAVORITE GO-TO PIECES FOR EASY DAILY DRESSING. FINALLY, TO ROUND OUT YOUR WARDROBE, IDENTIFYING AND HAND SELECTING PIECES TO TAKE YOUR LOOK UP A NOTCH.